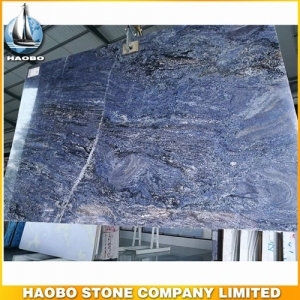 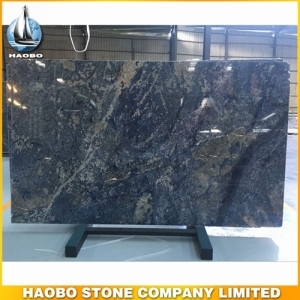 Alps Blue Granite Slab with azul vein used for luxury interior decoration such as wall tile, floor tile, bathroom vanities and kitchen countertops, background wall, etc. 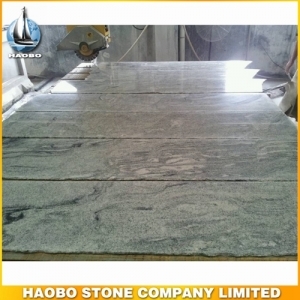 G623 Granite Tiles, with white granite and durability used for flooring and wall decoration, available size in 300*300mm,300*600mm, 400*400mm, 400*600mm, 600*600mm, 600*900mm, 800*800mm, etc. 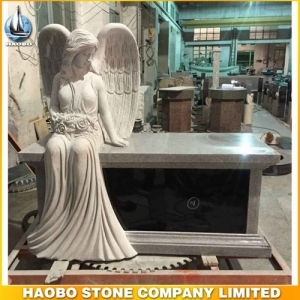 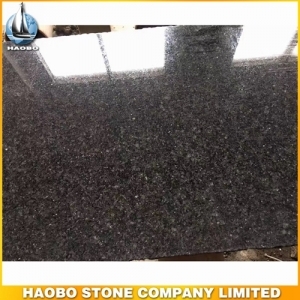 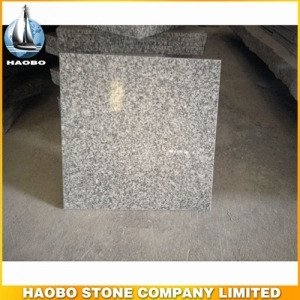 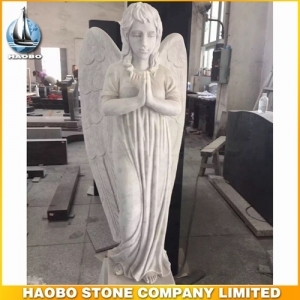 China G623 Granite Slab with white granite origin from China, widely used for interior and exterior decoration such as kitchen countertop and pavers, garden, courtyard, etc. 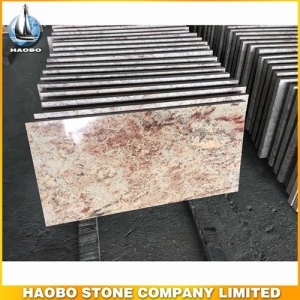 Imperial Gold Granite Slab, gold and yellow background with white and gray veinsis recommended for interior projects including walls, countertops, and flooring. 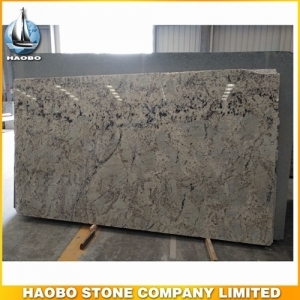 Venus Galaxy Granite Big Slab, popular for kitchen countertops and bathroom vanity tops. 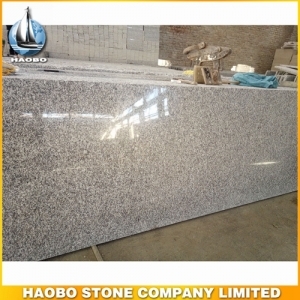 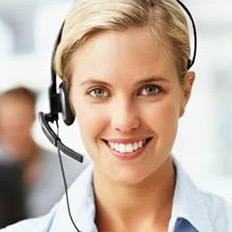 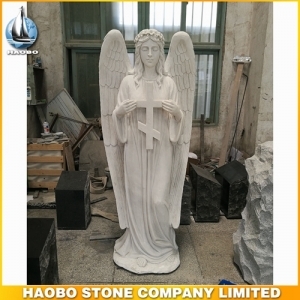 Viscont White Granite Small Slab, with white, black, gray colored and very durable granite recommended for kitchen countertops and bathroom vanity tops. 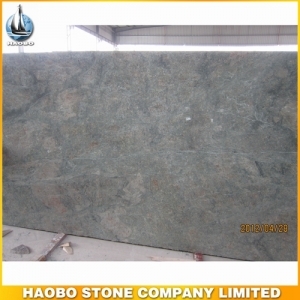 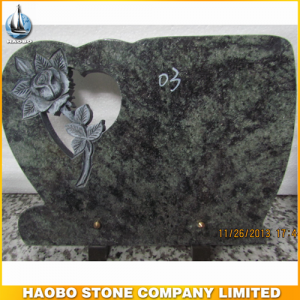 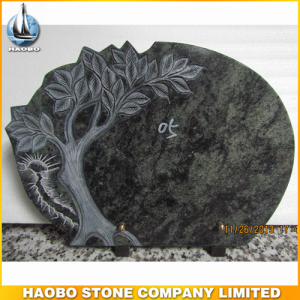 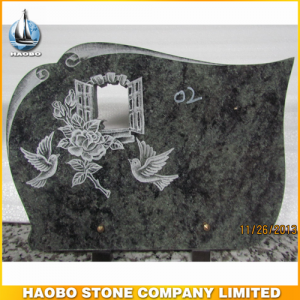 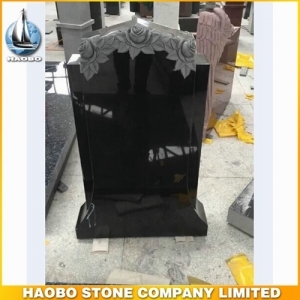 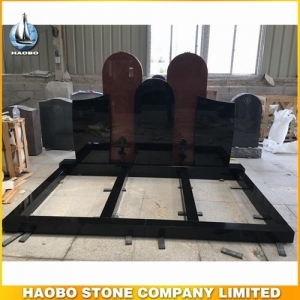 China Green Granite Slab is very nice granite from China, widely used for tombstone and exterior decoration such as pavers, garden, courtyard, etc. 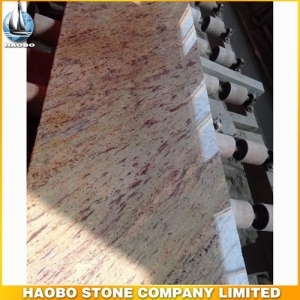 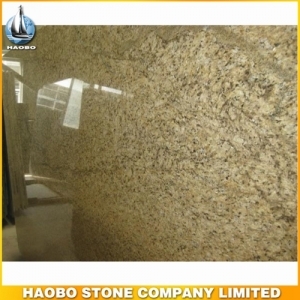 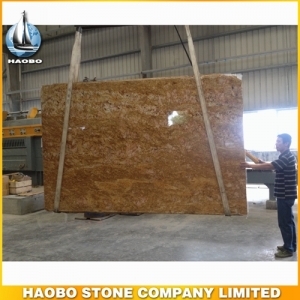 Giallo Ornamental Granite Slab, available in 2cm and 3cm, various application for kitchen wall and floor covering and backsplash and countertop decoration.